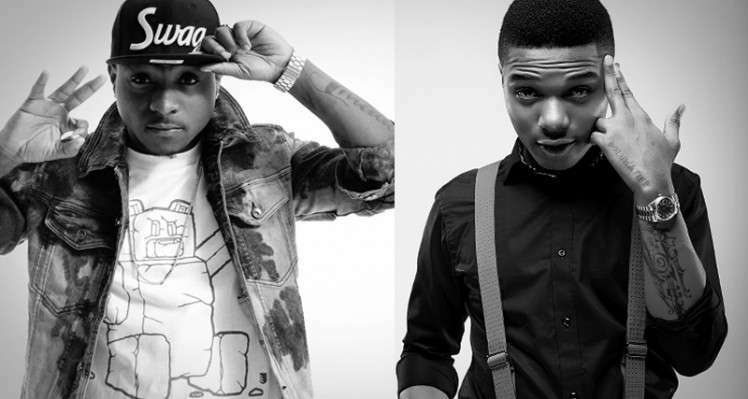 between two heavyweights; Davido and Wizkid have come to an end or should we say never existed in the first place, as the later was seen dancing to Davido’s hit single ‘IF‘. Wizkid, who is currently in Kenya for a show was seen at a club with his official disk jockey, DJ Tunez vibing to David’s IF, while also chanting the ‘30 billion for the account‘ line. a real beef between these two?